This is where ISO Certification comes in and why it is critical that your electronic contact manufacturer has it. The International Organization for Standardization (ISO) conducts third-party audits to check compliance. It ensures customers are satisfied while meeting statutory and regulatory requirements related to a product or program. However, once your manufacturer has been audited for certification, they will be reassessed at periodic intervals as proof of continued quality. ISO audits are typically performed once every three years. ISO 9001:2008 certification will be obsolete effective September 2018 and replaced by ISO 9001:2015. 9001:2015 is the standard that outlines the requirements an organization must maintain in their quality system for ISO 9001:2015 certification. There are several different documents in the ISO 9000 family of standards, but ISO 9001 is the only ISO standard that requires certification. 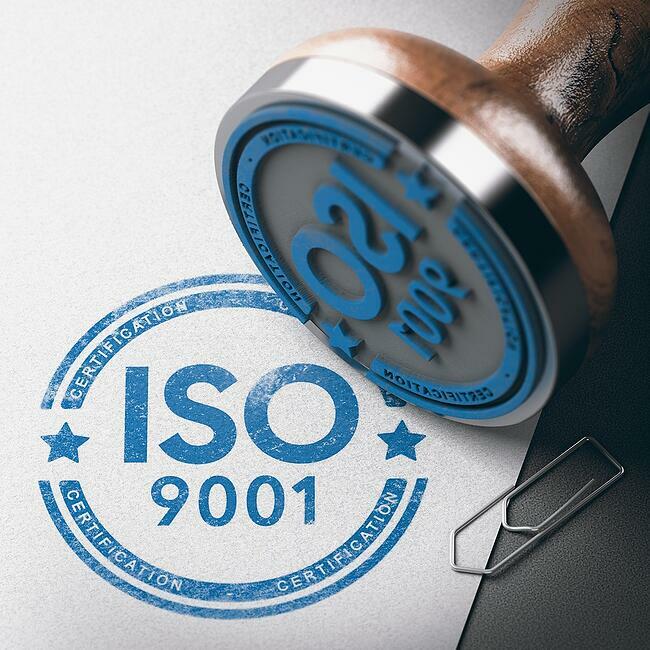 Manufacturing sectors have adopted ISO 9000 for three reasons: the value of the standard, the sales and marketing advantage, and company requirements. Companies appreciate how the standard can improve their business processes and reduce scrap, rework and cost. Second, manufacturers with similar products, service and price use the certification to differentiate themselves from their competitors. It gives you a marketing advantage over the competition. The final reason manufacturers adopt ISO 9000 is that they were mandated to do so. ISO-certified companies may require their suppliers to do the same. Done correctly, ISO standards can improve an organization’s business processes and add value. Partnering with an ISO Certified manufacturer shows you are working with a company that is continuously striving for improvement and excellence. ISO forces you to improve. It requires that you invest the time and effort in true root cause analysis in order to make your process better. Thriving companies know they need to do this to survive; a lot of industries cannot just raise their prices when costs like health care are rising every year. Everything needs to be documented, everyone needs to be trained, and the program needs to be monitored to ensure compliance. That requires commitment, investment, and dedicated personnel to manage. Levison’s ISO 9001 certification illustrates that we utilize a customer-centric quality management system to drive our company’s design and manufacturing processes. If you are looking to partner with an electronics manufacturer with high-quality standards, contact Levison Enterprises for a free quote on your next project.